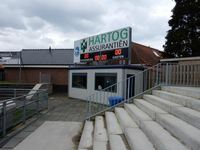 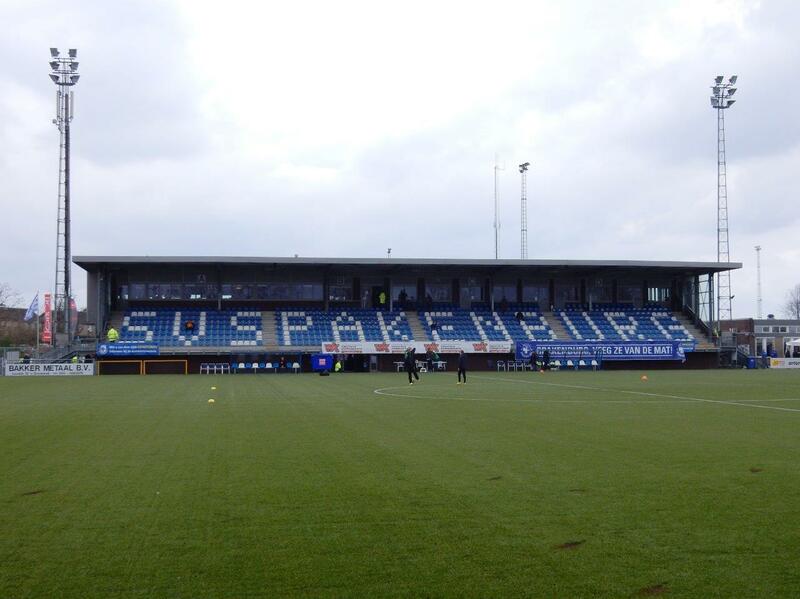 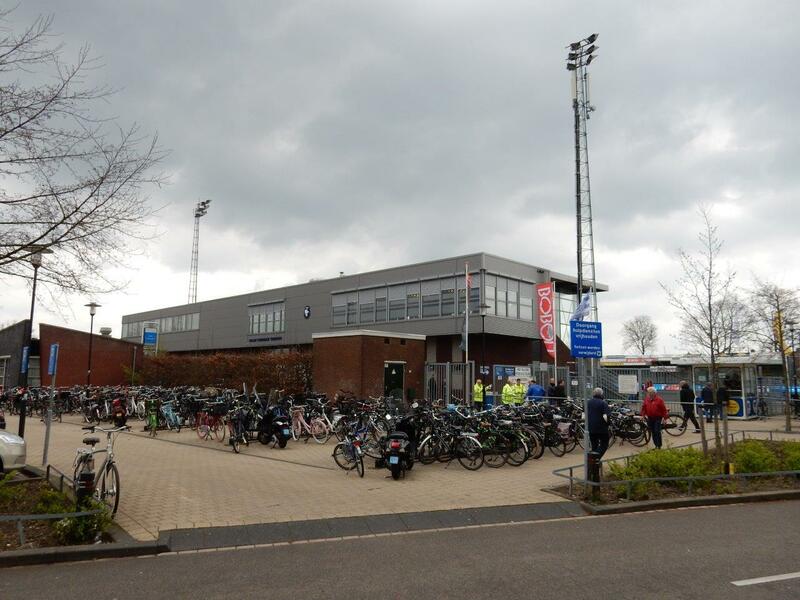 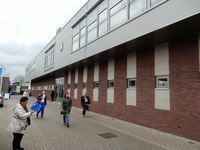 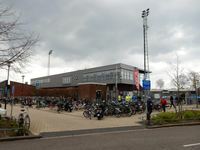 The stadium sits in northern Spakenburg, in the Westmaat sports complex. 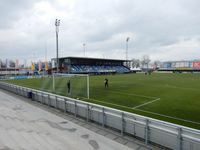 The unique feature of this centre is that beside 6 training fields there are two equally important stadiums, each used by competing professional teams. 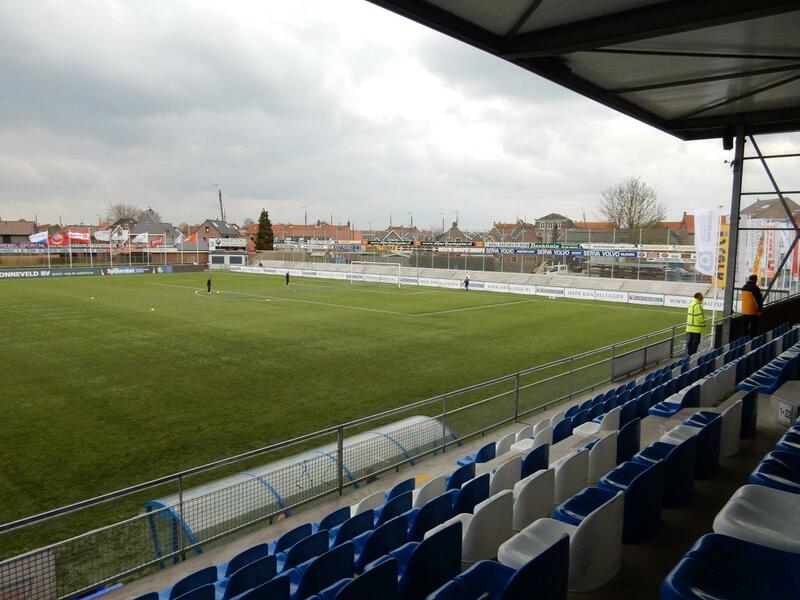 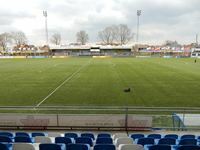 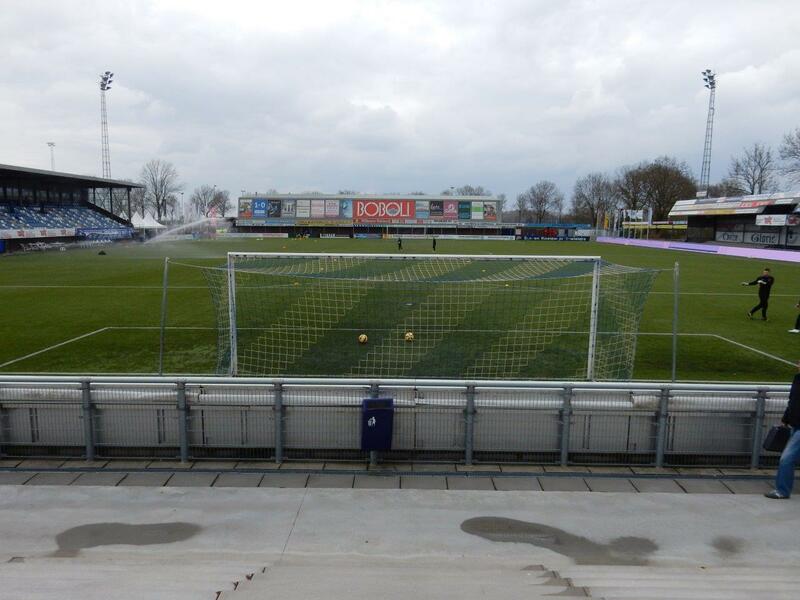 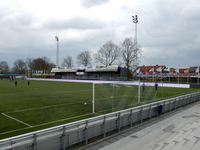 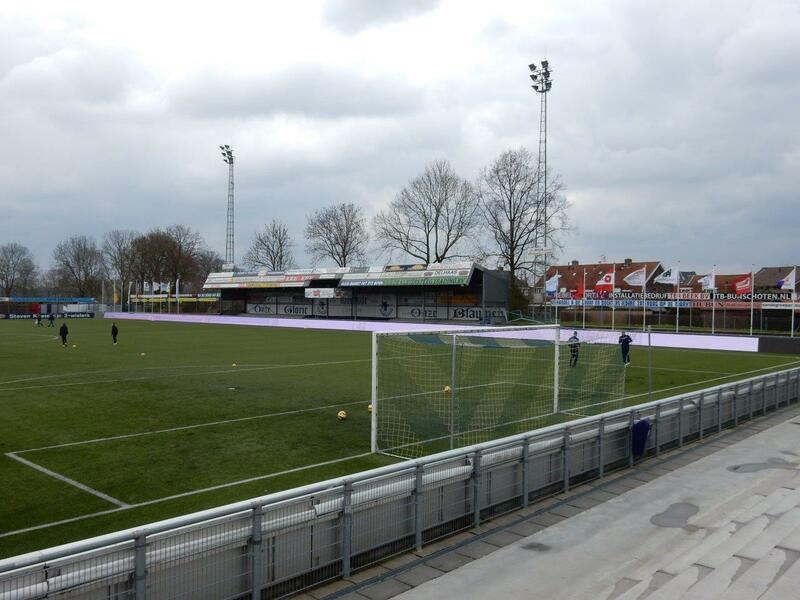 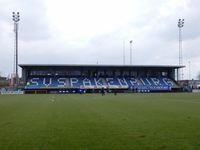 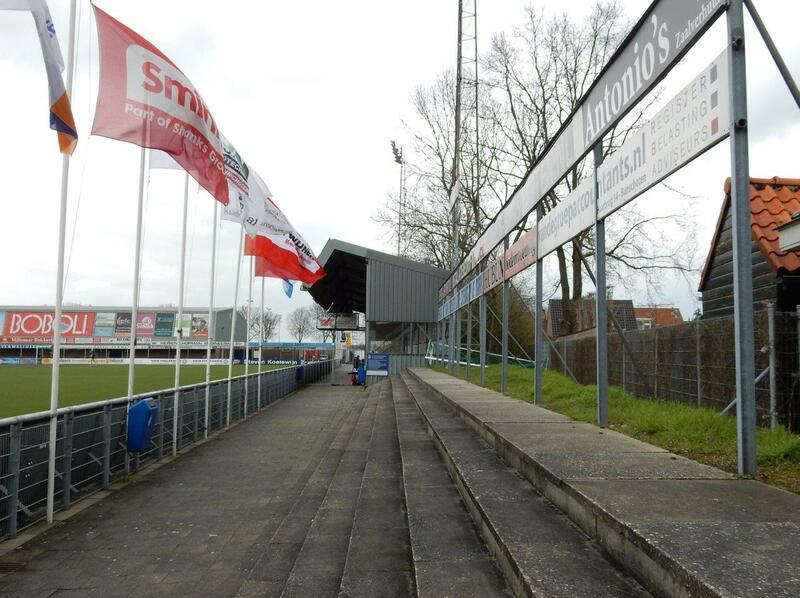 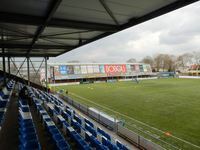 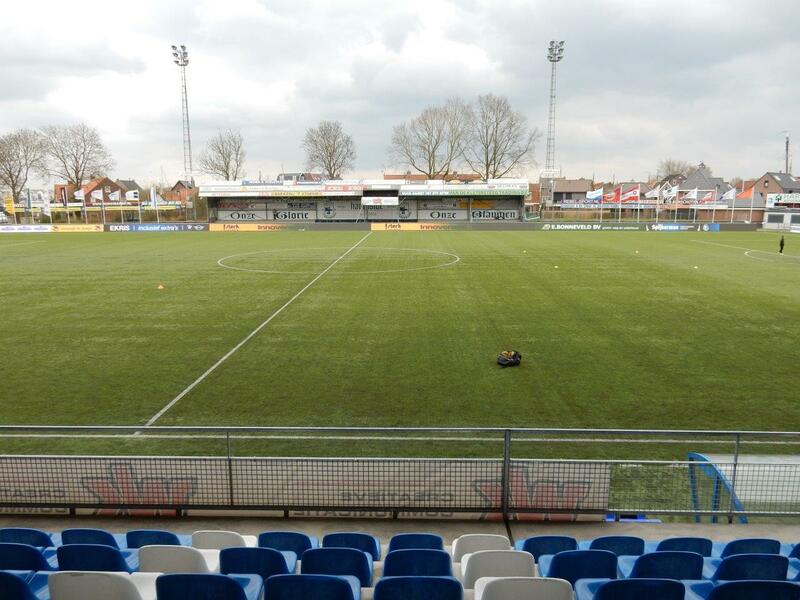 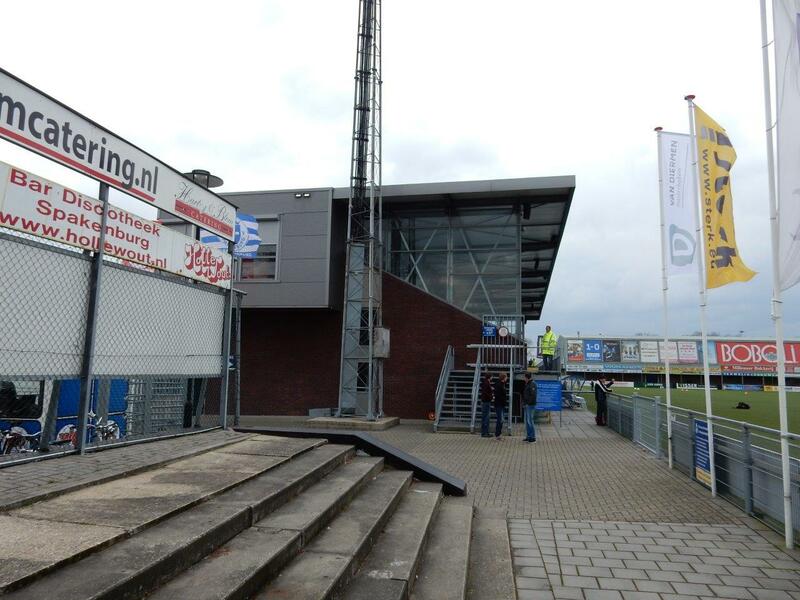 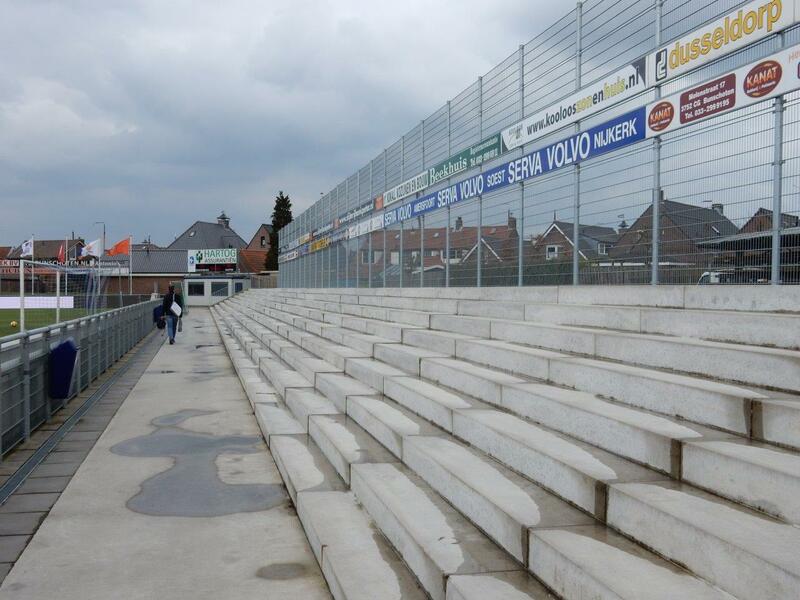 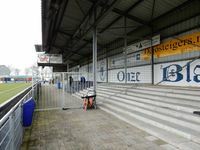 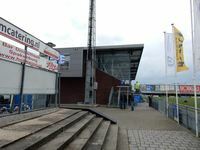 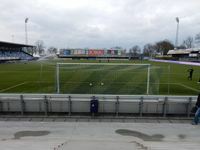 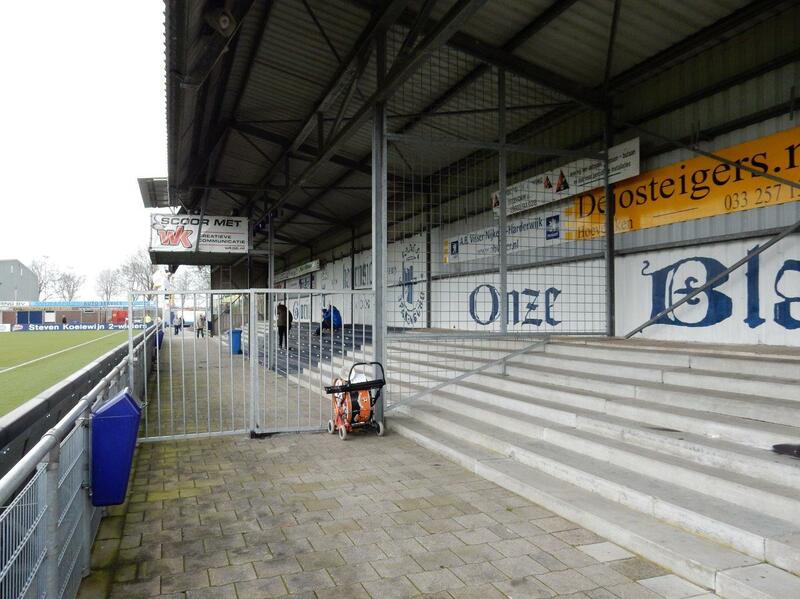 Eastern “blue” stadium is home to SV Spakenburg, while western “red” one is operated by derby rivals IJsselmeervogels. 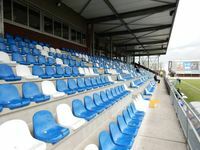 The blue stadium saw last significant upgrade in 2003, when the western main grandstand was built, holding 750 fans under a roof. Altogether the ground is allowed to accommodate 2,300 people, but actual abilities are in excess of that figure.